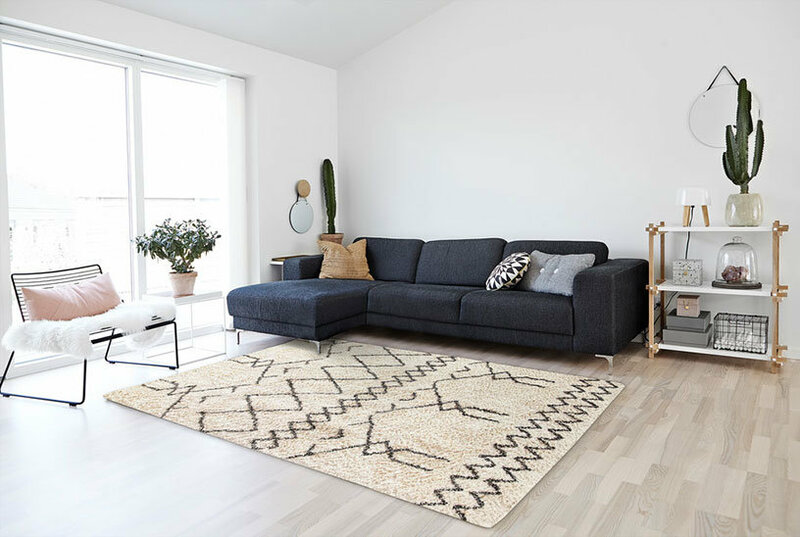 Choose the Safavieh Sutton Collection 3 ft. x 5 ft. Area Rug to bring your area together. This rug comes in a beige shade, bringing a natural color to your floors. It has a floral print, so you can introduce a nature-inspired detail into your home. It features a 68% polyester design, which offers style and comfort. Color: Ivory/Brick.